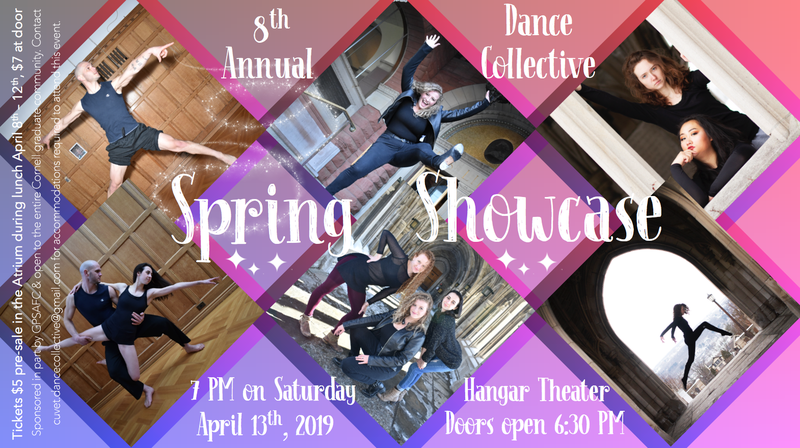 Saturday, 4/13 at 7 p.m.
Community Rental presented by the Cornell Dance Collective. 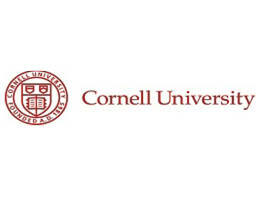 Tickets are sold by the Cornell Dance Collective. $5 pre-sale in the Atrium during lunch April 8-12, $7 at the door. Contact cuvet.dancecollective@gmail.com for accommodations and more information.